Vinesh, who was forced to end her Rio Olympics campaign due to an injury, was surprised with the buzz around film, which based on the life of Mahavir Phogat and his daughters Geeta and Babita. Olympian Vinesh Phogat on Wednesday said that uncle Mahavir Singh Phogat was "10 times stricter" than what Aamir Khan portrayed in Dangal. "He was 10 times more strict than what I have been told has been shown in the film. He was at a different level. And obviously, at the India camp, it is very different kind of training than what we learnt at home. Under tauji (uncle), it was exercise and strength training in the morning and mat training during evenings. 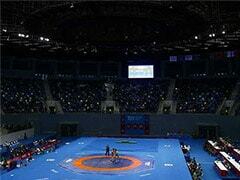 At India camp, it's very different and according to need of each wrestler," she said. Vinesh, who was forced to end her Rio Olympics campaign due to an injury, was surprised with the buzz around film, which based on the life of the well-known coach and his daughters Geeta and Babita Phogat. 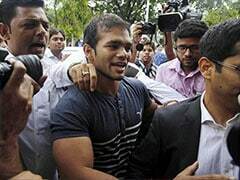 "It's kind of strange that how much more popular the entire Phogat clan has become post release of Dangal. But what surprises me is the media frenzy post film release. 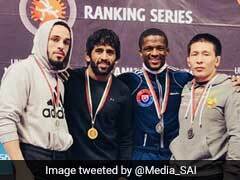 I think the media that came with Aamir sir during Geeta di's marriage outnumbered the ones who came after Sakshi (Malik) won bronze," a smiling Vinesh said. "Actually, I am so busy with my rehab at the JSW set up in Bengaluru that I have not been able to watch the film till now. Aamir sir had requested me to come to Mumbai for the premiere but I had to give it a miss as it would have hampered my rehab routine," said the cousin of Geeta and Babita. Vinesh has now shifted her focus on the Asian Championship in New Delhi. "The doctors told me I could train from January but I would like to be 100 percent confident about my recovery. We have trials in March. Hope I am able to make the cut then," she said. However, her ultimate aim is to win a gold medal at the Olympics in 2020. 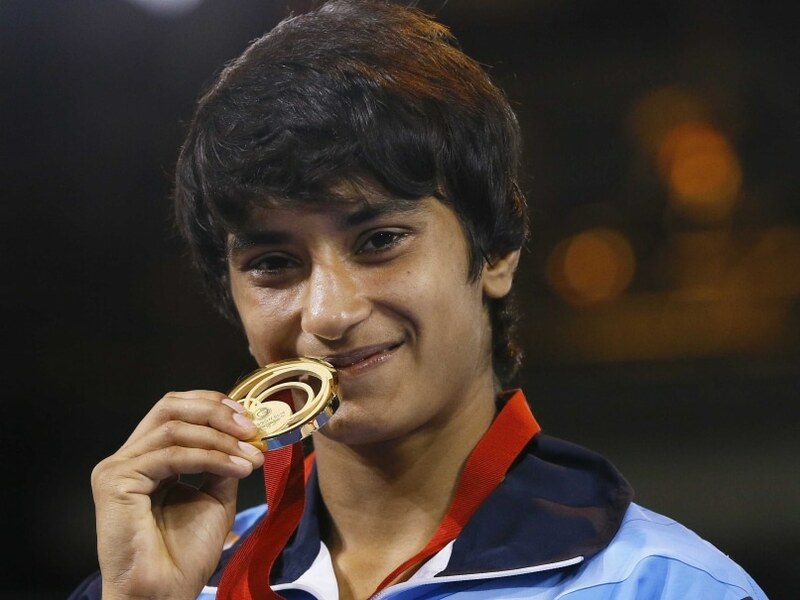 "I already have a CWG medal so I don't want to have the same target. The target is only Tokyo 2020."